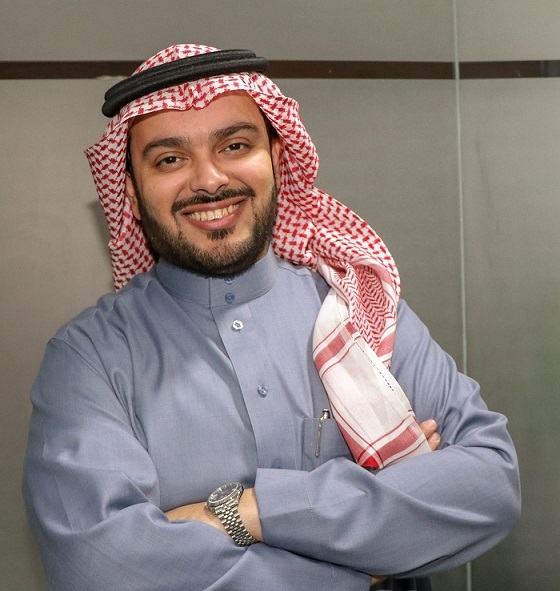 Salman M. Alotaibi is the director of IoT solutions @ Mobily. He is responsible for leading and building the IoT strategy and the IoT portfolio of solutions. Salman has a long experience in managing and developing digital platforms.